Check out the full PokerStars and Monte-Carlo®Casino EPT schedule plus a list of past winners. 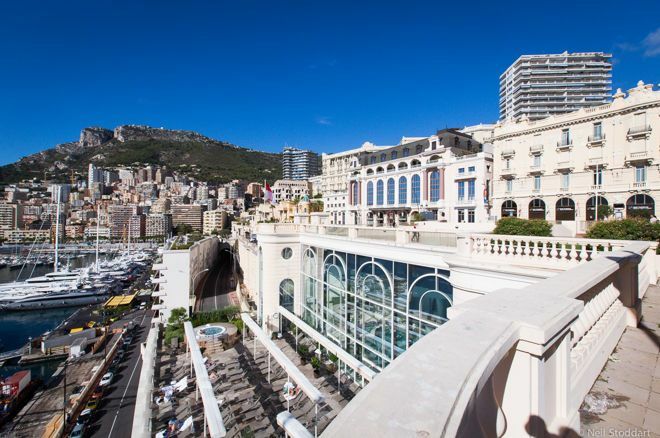 The PokerStars and Monte-Carlo®Casino EPT takes place in beautiful Monaco from April 25 through May 4 and the PokerNews Live Reporting team will be on the ground throughout the festival bringing you coverage of 14 events. Monte Carlo is synonymous with glitz and glamour and for 10 straight days, the best poker players from around the world will be descending on the principality of Monaco and competing for some potentially life-changing sums of money. This stop has always been one of the most popular on the European Poker Tour, not least because it served as the Grand Final for the majority of the EPT’s history. France’s Nicolas Dumont is the reigning champion having claimed the title in 2018, joining a list of illustrious winners including Adrian Mateos, Steve O’Dwyer, Mohsin Charania and Pieter de Korver, the latter holding the record for the largest Main Event prize at this stop. A massive 41-event schedule has been put together by PokerStars and the PokerNews Live Reporting team and video crew will be bringing you coverage of 14 of the biggest tournaments, including the €5,300 Main Event, the €100,000 Super High Roller, the €50,000 Single-Day High Roller, €10,300 PLO Single-Day High Roller and three €25,000 High Roller events. Bookmark our live reporting pages so you do not miss any of the action from the biggest PokerStars and Monte-Carlo®Casino EPT events. It’s going to be amazing and it’s going to be right here at PokerNews.